Mt. Juliet, Tenn. – A Mt. 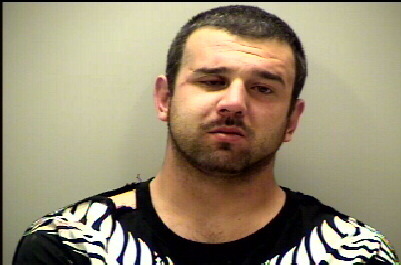 Juliet man was arrested following an early-morning standoff with Mt. Juliet Police officers. Mt. 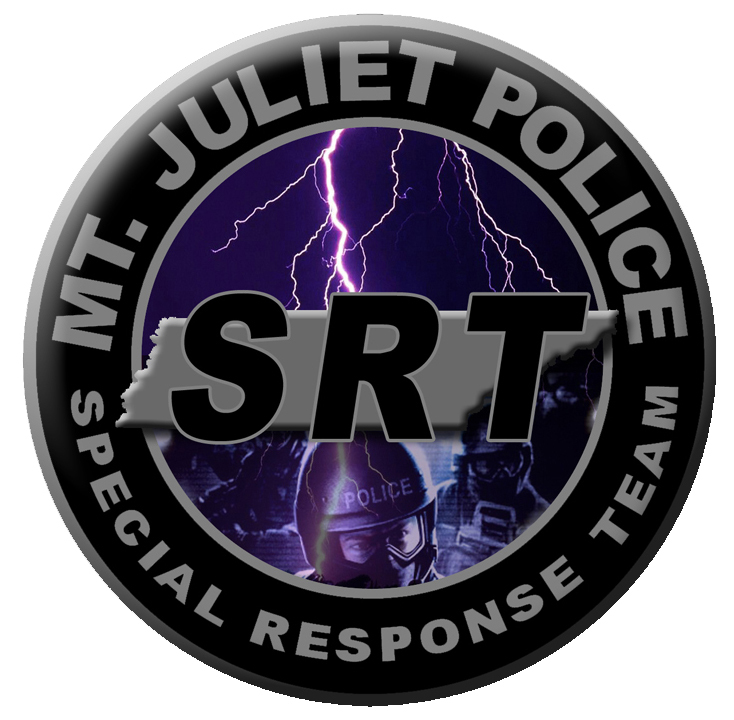 Juliet’s Special Response Team and Crisis Negotiators were able to quickly respond and end the neighborhood standoff this morning. On Tuesday, May 7, at about 11:45 p.m., officers with the Mt. Juliet Police Department responded to a domestic assault complaint at a home in the 200 block of Whitnell Drive. Officers arrived on the scene to find the 28-year-old male assault victim in the front yard. The initial investigation revealed that the victim’s younger brother assaulted him during an argument. When officers attempted to make contact with the suspect, identified as Jesse Gerg, 25, of Mt. Juliet, he locked himself in a bedroom. Mr. Gerg responded with foul language and refused to come out. Officers continued to attempt communication with Mr. Gerg, but it ended after Mr. Gerg stated he was armed and was going to shoot officers. After the gun threat, officers backed out and immediately surrounded the home and called for the Special Response Team. Members with the Special Response Team (SRT) and Crisis Negotiators quickly responded to the scene. Crisis Negotiators ordered the suspect several times to come outside, but Mr. Gerg failed to communicate. Hours later, SRT officers finally made contact with Mr. Gerg in the backyard of his home, but he continued to resist and refused to comply with commands to show his hands. Fearing Mr. Gerg was armed, a SRT officer deployed a less-lethal Taser device to gain control of Mr. Gerg, and he was safely taken into custody. The standoff ended around 3:30 a.m. on Wednesday morning, and a firearm was not located in the home. Jesse Gerg, age 25 of Mt. Juliet, Tenn.